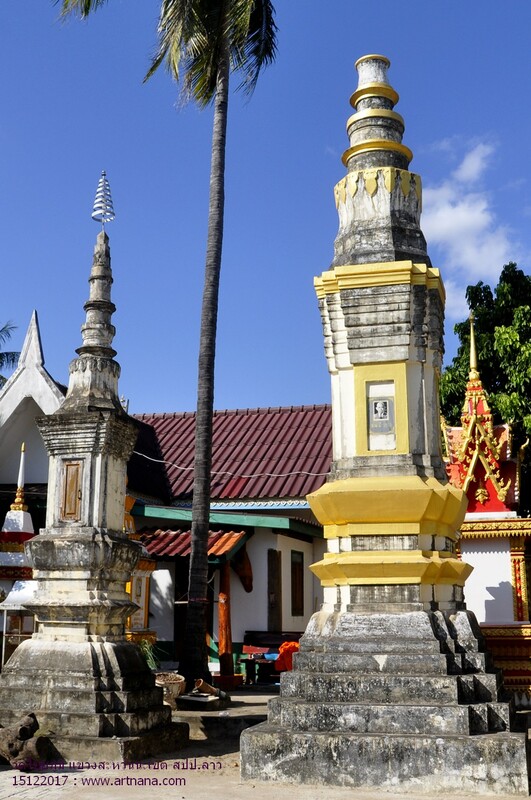 In the past, this Xaiyaphoum village was belonging to Thahae Village, Khanthabuly District (fomrer name of Kaisone Phomvihane District today). Since the village was expanding to be bigger town, the govement established a new village named Xaiyaphoum village in the same District. 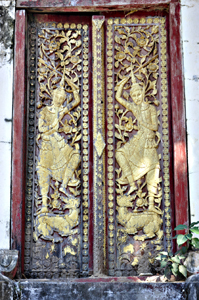 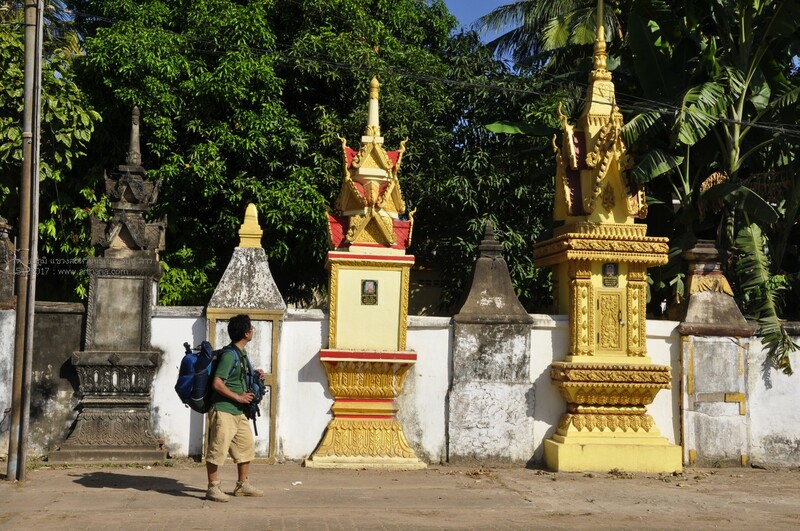 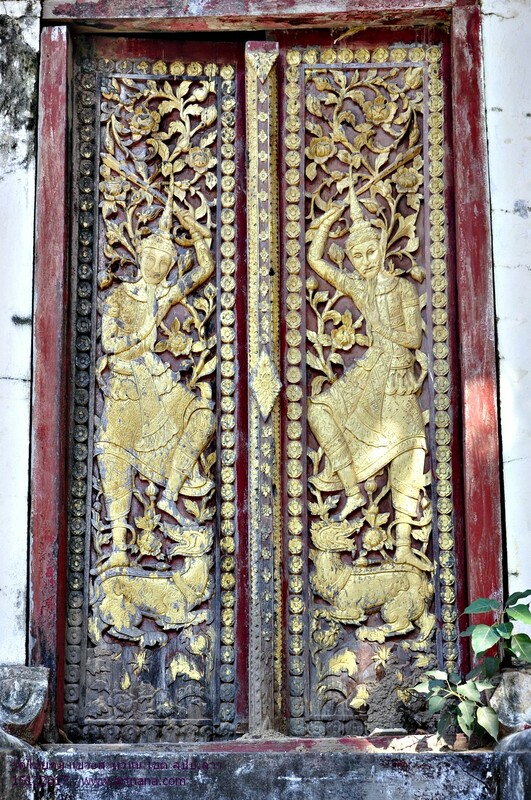 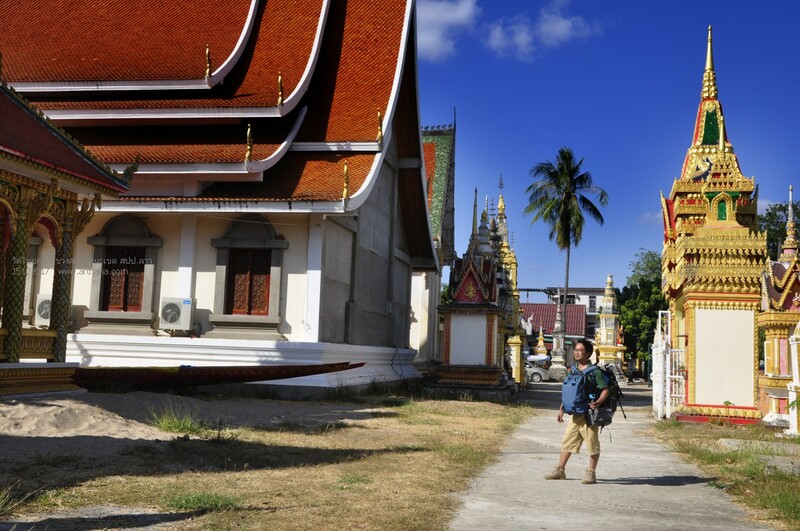 The district govement at the time, Mr.Nya Luang Pouy, noticed that there was no temple in the area. 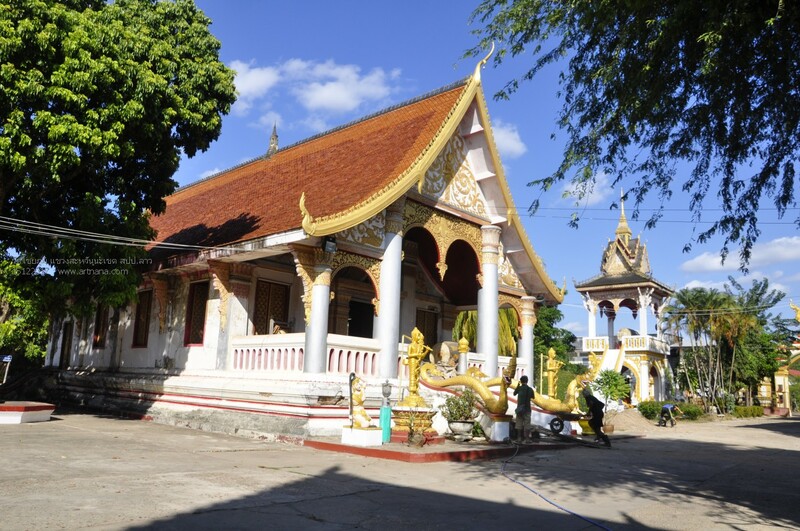 Accordingly, the wife of the district govenor Madam Chiengkham asked her husband to build a temple to be the center of Buddhists for wich local people repect. 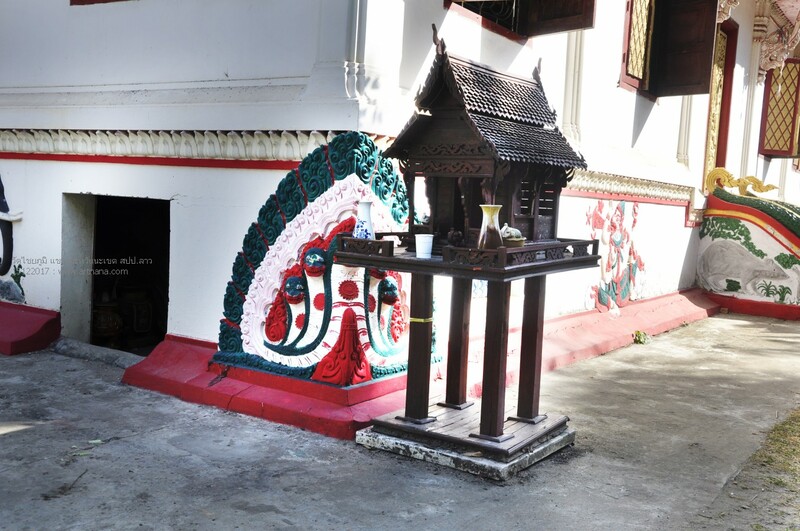 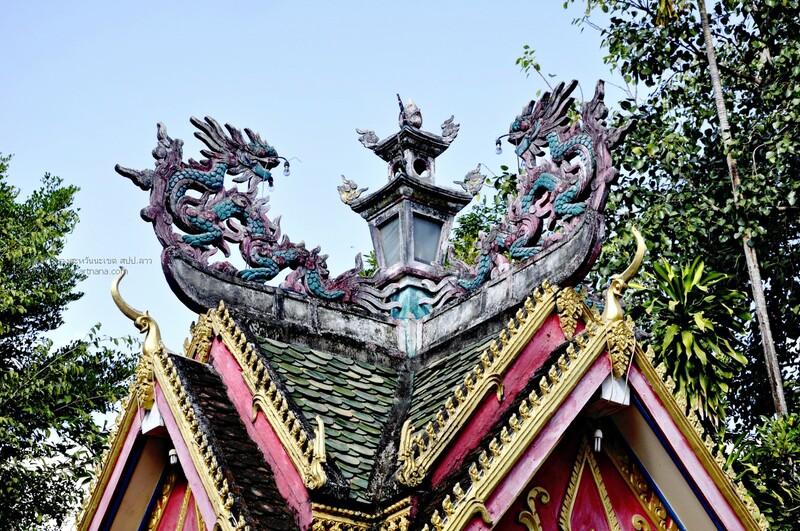 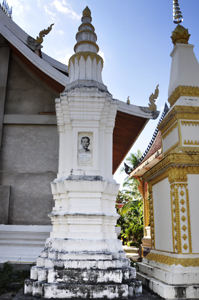 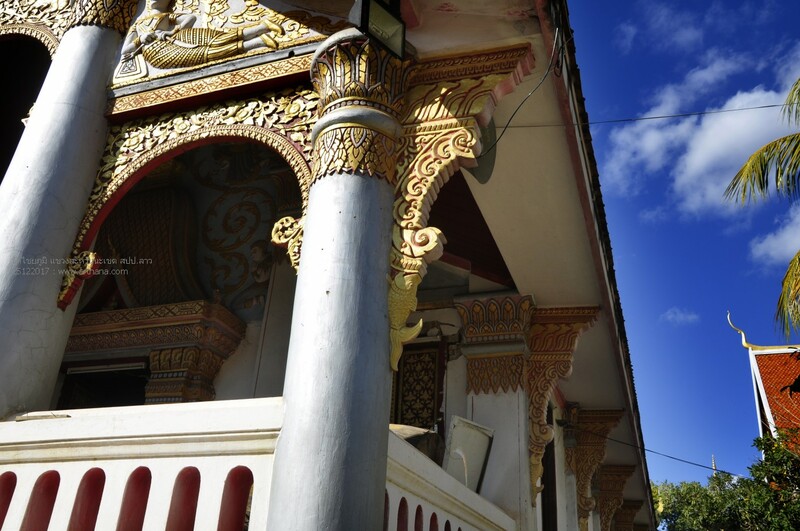 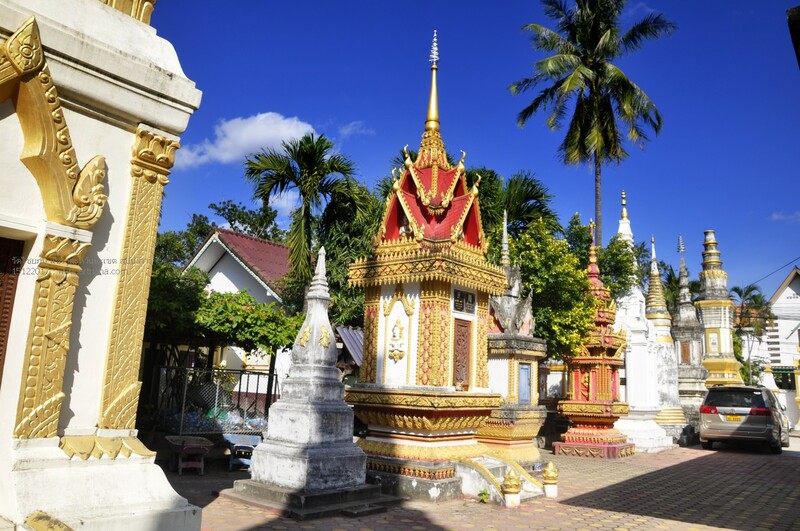 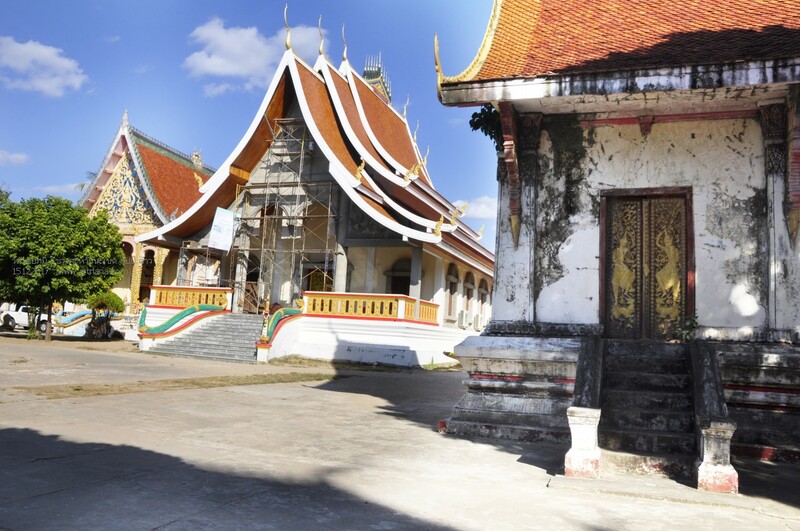 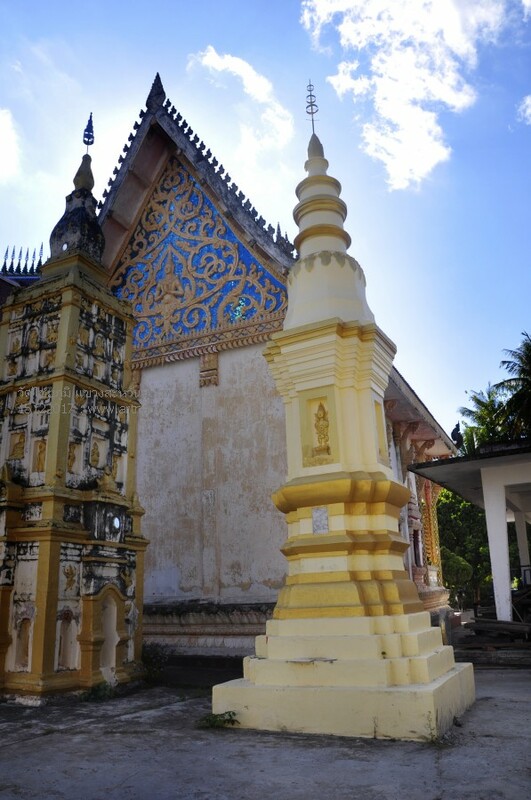 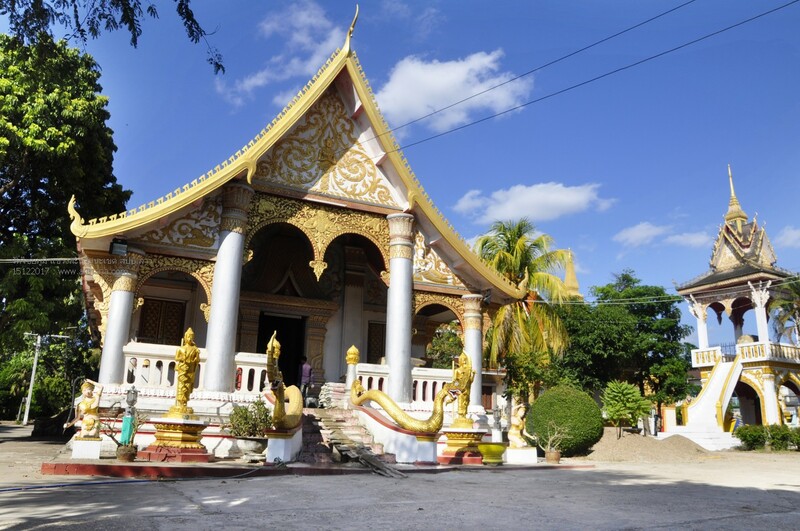 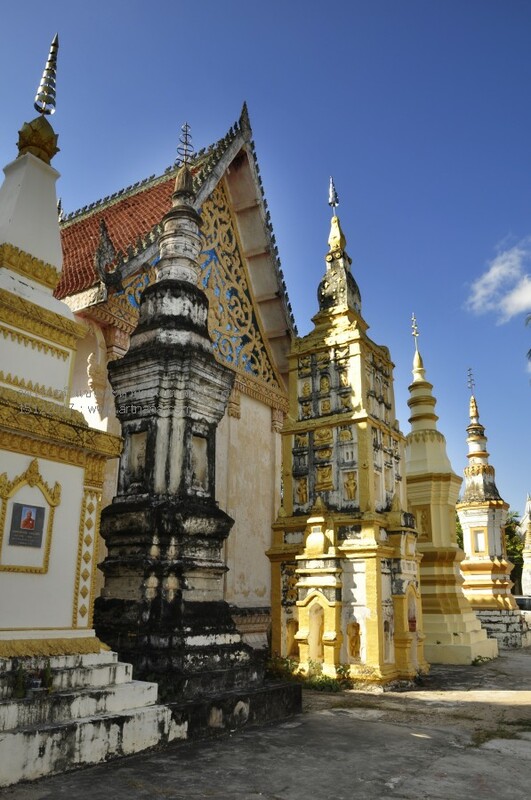 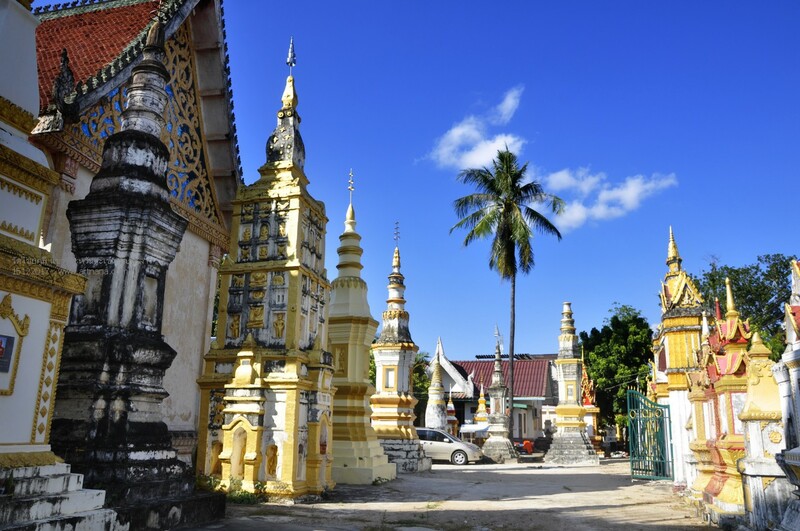 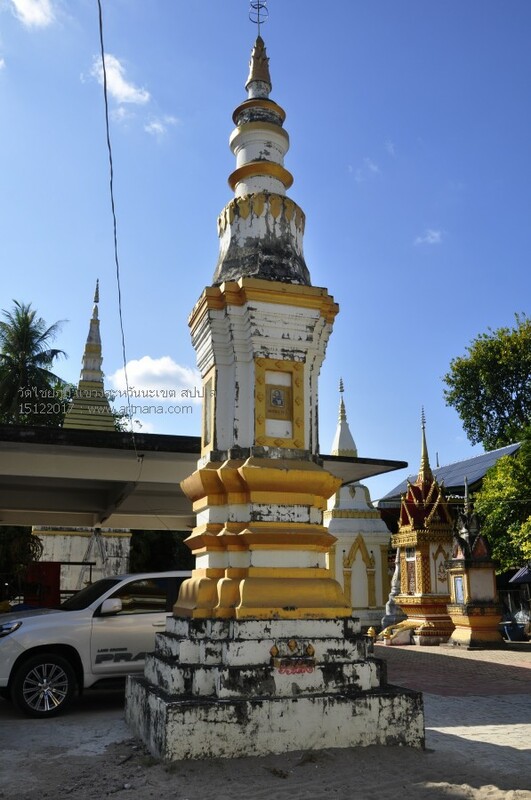 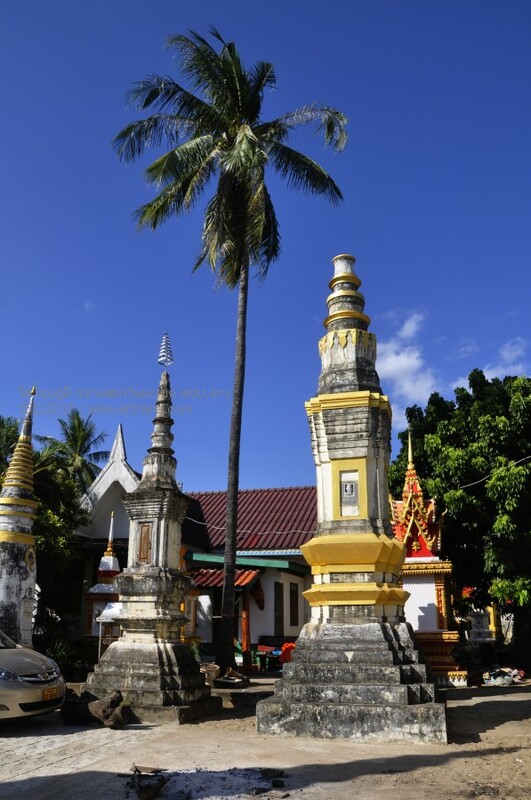 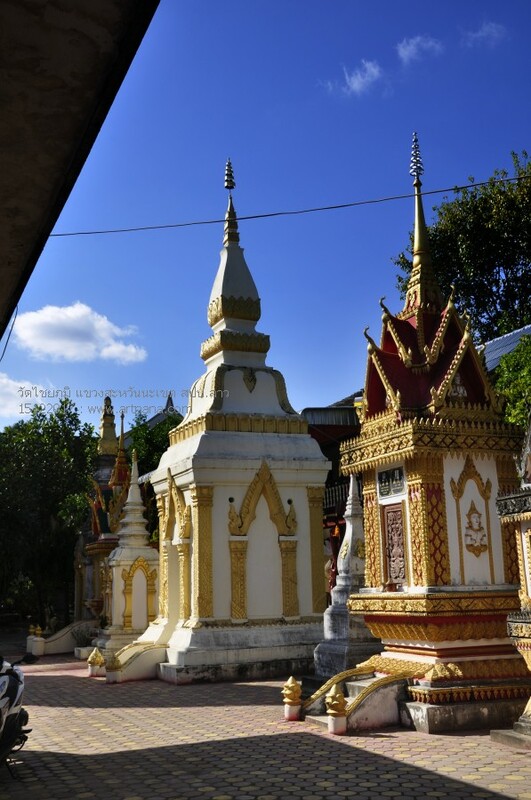 Thus, Xaiyaphoum Temple was built in 1906 and named follwing to the village name. 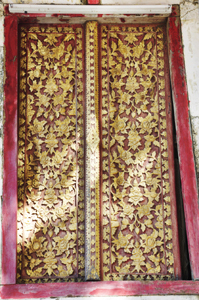 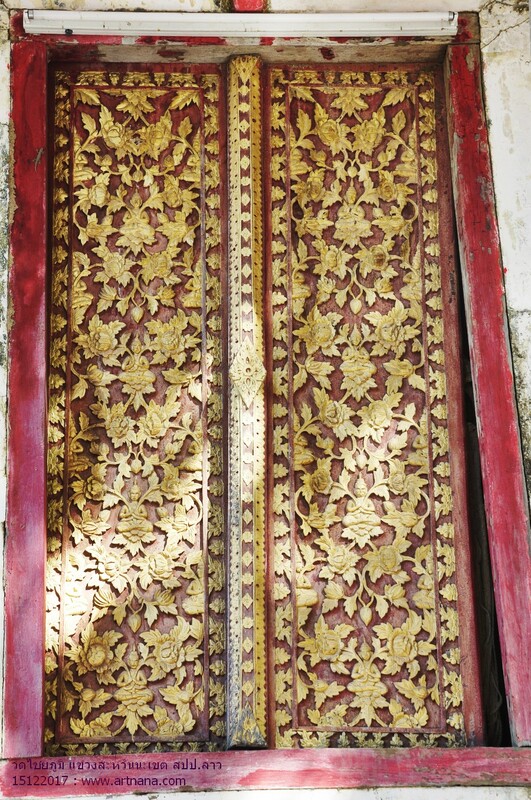 The first abbot was Abbot Kinnaly, the second Abbot Pho, the third Abbot Khao, the fourth Abbot Leuam, the fifth Abbot Aatsouphadtho, and the most recent Abbot is Maha Ngon Damlongboun. 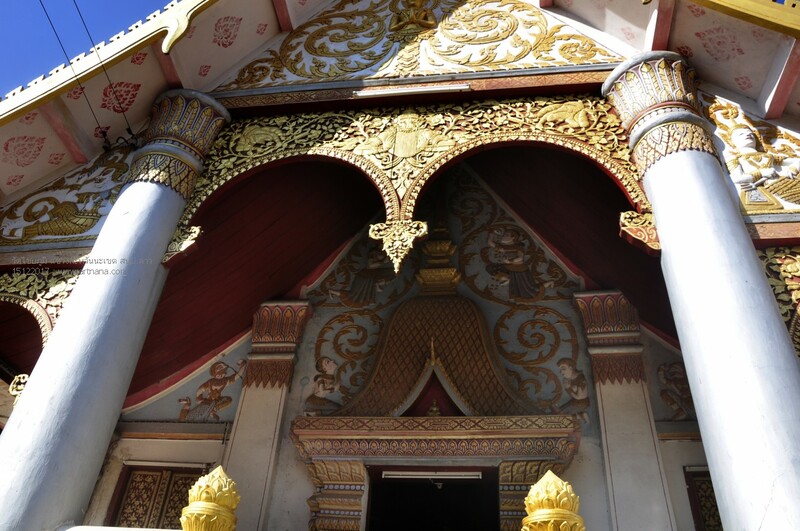 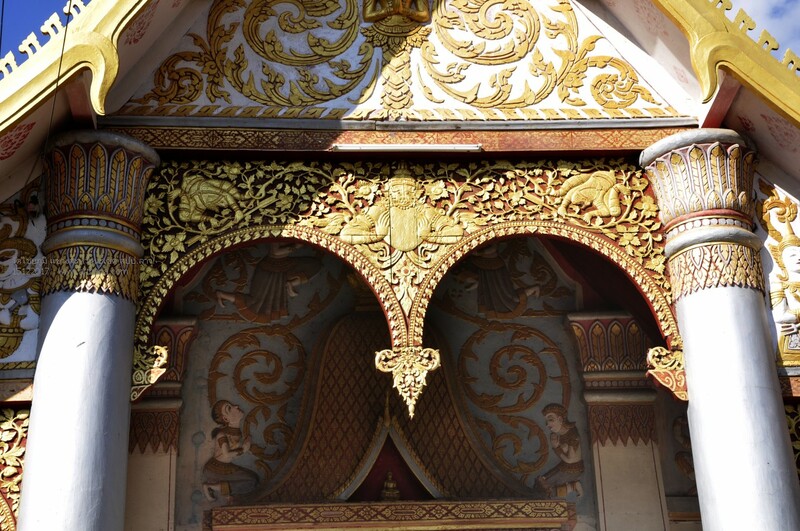 Inside the temple, there are beautiful pavillions for practing pray, meditation and justice. 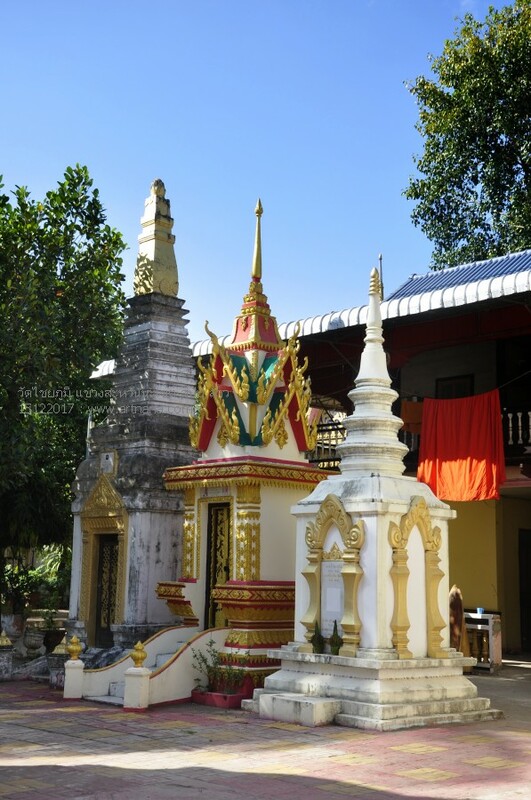 In addition, there are 5 dormitories for monks and novices. 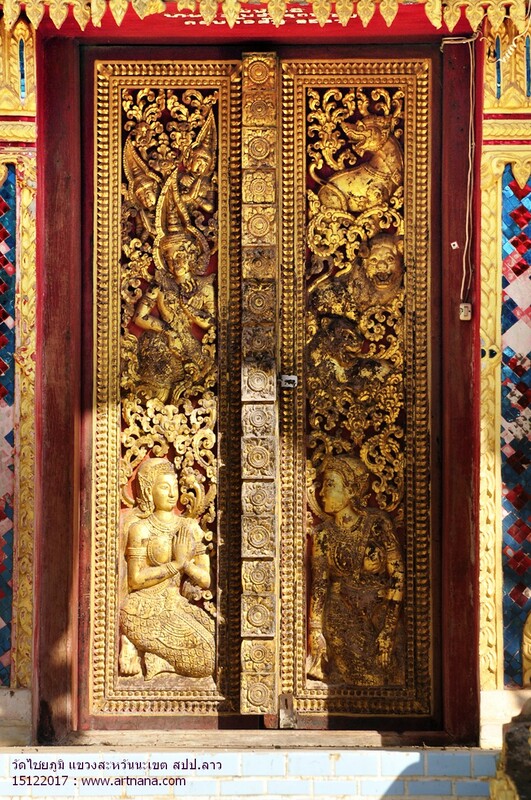 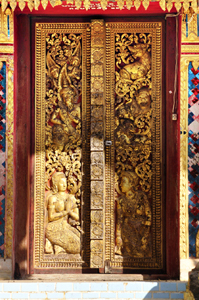 Furthermore, there are many sacred Buddha images and Happy Buddha images called " Ongtue " There exist 2 Ongtue Buddhas in Lao, one is in Vientiane and the other is in Savannakhat. 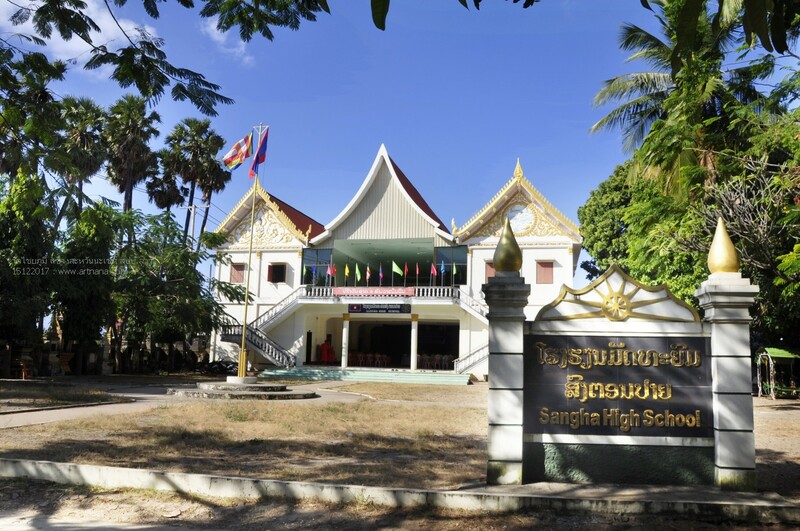 This temple contains also a High school for novices and monks living in Savannakhat exept some from other provinces such as Bolikhamxay province, Salavan, ect.